Jeff and Jason hit it off on the first day of law school at UNC-Chapel Hill. Before long, the two were making jokes about starting a firm upon graduation. In 2009, that dream became a reality as the predecessor to Miller Monroe & Plyler was born. 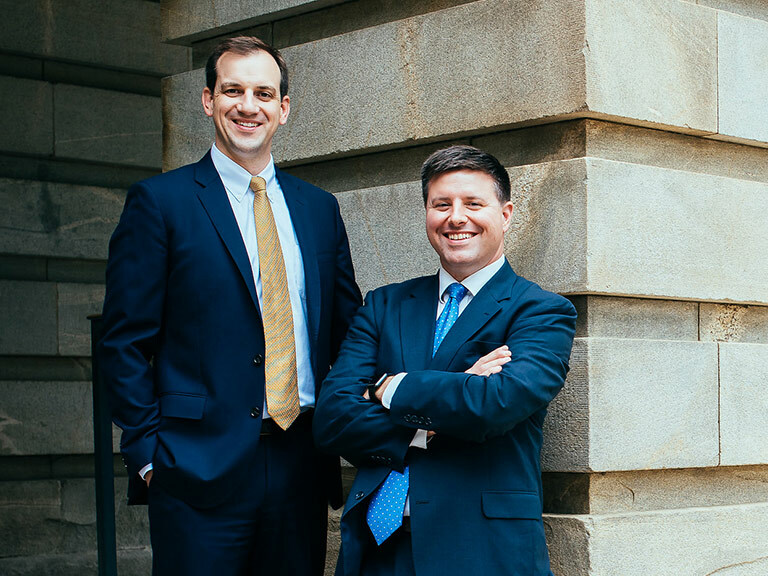 Most recently, William Plyler and Paul Flick brought their decades of litigation experience to the team, strengthening the firm’s foundation and solidifying its commitment to Raleigh for many years to come.